Does your House-Share need a licence? 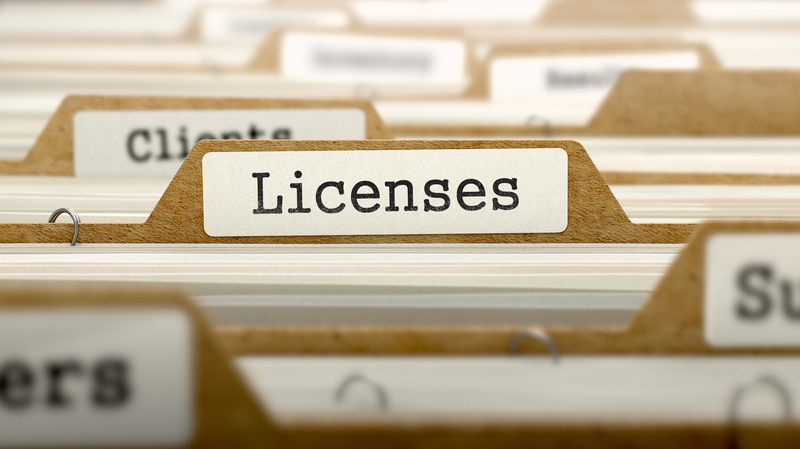 Does your house share need a licence? A HMO, or house with multiple occupancy, is any property in which three or more unrelated occupants live together, making up 2 or more households, with one or more of those occupants paying rent. A property near a hospital which is rented out to 3 nurses. A property which is shared by an unmarried couple and an additional friend. 3 friends who rent a property together. In accordance with Article 4, issued by Wolverhampton City Council in September 2018, the examples above are all classed as HMO’s, but those scenarios would not require the landlord to apply for a licence. However, you would need to get planning permission as a HMO. Where you would need to apply for a licence is if the property is home to 5 or more occupants, making up 2 or more households. In the past, the above would have required that those five occupants were living in a property with three or more storeys. This is where the main change has been brought in. The new legislation brought in on the 1st October 2018 states that the three storey element has been removed. So now, if you have five unrelated occupants in ANY type of property, you WILL need a licence. You should have had your application in on the 1st of October 2018, but if you haven’t, and you think you need one, it’s not too late. Get your application in as soon as possible – you’re not on your own, and there are many, many landlords who were late in understanding that the rules had changed. The important thing is that you should do it as soon as you can. This has for a long time been a bit of a grey area, because councils have tended to be a bit indecisive over it. But there has been some concern in recent years about tenants living in cramped living conditions, and now there is much more legislation around what it means for a person to have a comfortable, safe living environment. Landlords are required, by law, to provide a minimum floor space of 6.51 square meters for an adult renting a room. A couple or two people sharing a room have to have at least 10.22 square meters, while a child needs an area of 4.64 square meters. Any landlord who tries to rent a room with less space than this will be subject to be made to rectify the situation within 18 months, or face prosecution or a fine of up to £30,000. How many properties are likely to be affected? It is estimated that around 174,000 properties across England will be affected by this new legislation. There are in all likelihood thousands of landlords who are still not aware that they need to apply for a licence. If you suspect you are one of those, don’t get caught out. It costs £650 to apply for a licence, which could prevent you from having to pay thousands in fines. Are all types of property included? then you are renting a HMO, and might need a licence if you meet the above criteria. Generally, if any of the tenants living together in a property are related by blood or half-blood, they would be considered as a household. So a married couple, parents, grandparents, cousins, stepchildren, aunts and uncles would all be included in a household. However, an unmarried couple, friends, or work colleagues, would all be classed as separate households in their own right. You can get information on your specific area by visiting your local council website, or by searching online.